Luxflora, a women-led, nonprofit, floriculture organization, is proud to launch ‘Flourish Funding,’ a program that will support both networking opportunities for women in the floriculture industry, as well as initiatives to promote the usage of flowers in everyday life. Flourish Funding offers two different levels of financial support. The first level is ‘Networking’ and will be awarded to support networking events for women in floriculture (up to $400 is available per award). The second level is ‘Initiative’ and will be applied to projects that will help drive the Luxflora mission of promoting the usage of flowers or female leadership in our industry (up to $2,500 is available per award). Interested applicants can find out more and apply for the funding on the Luxflora website. 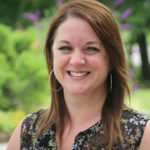 “We are so proud to add this new dimension to the Luxflora organization and we look forward to being able to provide financial resources through Flourish Funding to help women in our industry bring their ideas and initiatives to life,” says Kate Santos, Luxflora Treasurer. Luxflora plans to announce the first Initiative winner at Cultivate’18 event in July and encourages interested applicants to submit their applications by May 31 to be considered. 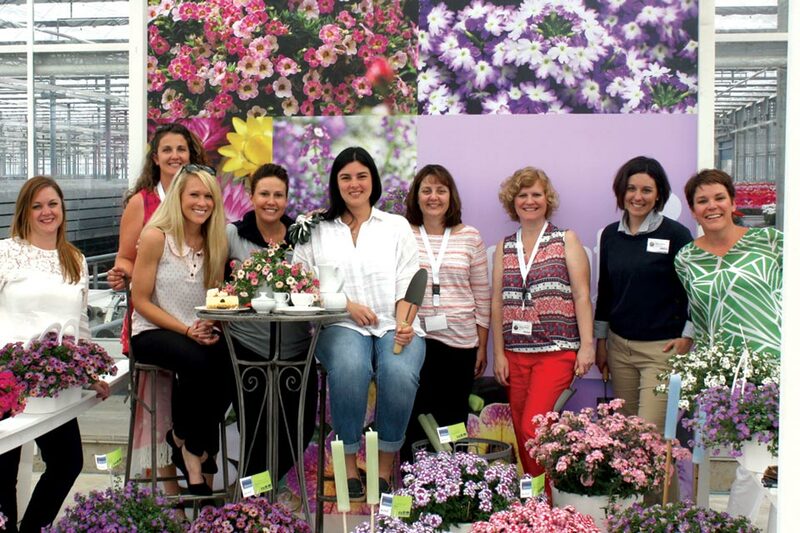 Luxflora, founded in 2015, is a women-led, nonprofit floriculture organization made up of leading executives, experts, and enthusiasts in the industry and art of floriculture. Luxflora embraces creative ideas and perspectives from around the world to inspire new trends in the growing and sharing of flowers and plants. By developing a visionary, influential floriculture network in which women leaders can create, inspire and flourish, the organization aims to cultivate a global movement promoting the use of flowers and plants as essential forms of expression in everyday life. To learn more about Luxflora and its initiatives and activities, follow Luxflora on LinkedIn, Instagram, and Twitter, and visit the Luxflora website.